Anzalone’s attorney Jef Henninger says that the doctor maintains his innocence in the face of the charges. In 2013, a profile on Anzalone by local news site NJ Spotlight quoted the doctor’s response to queries about his cannabis advocacy and whether he was “worried” about side effects. Undercover investigators pretended to be patients to examine Anzalone’s passion for connecting people to medical marijuana. They found Dr. Anzalone meeting clients in rented hotel ballrooms, giving 3,250 patients access to cannabis over the course of four years. Each paid $350 for their initial consultation and $100 for quarterly renewals of their doctor’s recommendation. The investigation concluded the doctor probably made more than $1 million off of these fees. New Jersey has made real progress on access to cannabis in recent years. Last summer, Grewal put a freeze on all cannabis court cases until the fall, when the state’s Senate and Congress voted to legalize recreational cannabis for adults. 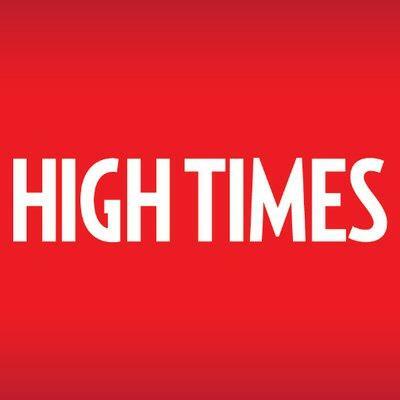 NJ.com reports that since pro-pot Governor Phil Murphy stepped into office last year (and expanded the program’s list of qualifying conditions) the number of registered adult medical cannabis users has doubled to 40,000. Anzalone, in contrast, was an early adapter to medical cannabis, having signed up to become a cannabis gateway physician back in 2012. His passion for the program is evident, but authorities are saying he acted irresponsibly. 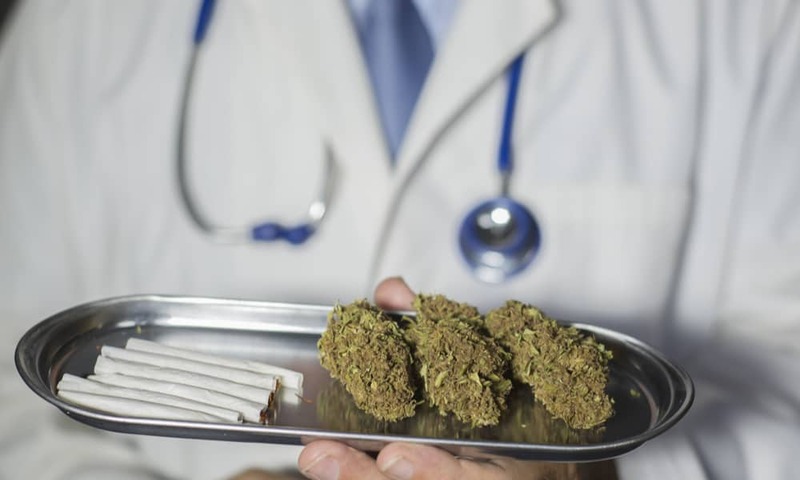 The post NJ Doctor Suspended for Recommending Medical Marijuana to Thousands of Patients appeared first on High Times.